The easiest way to sell your home in the Inland Empire. Join over 100,000 homeowners who have requested an offer. What type of homes does Opendoor buy? How do I request an offer? Is Opendoor a home flipper? Why should I sell to Opendoor? 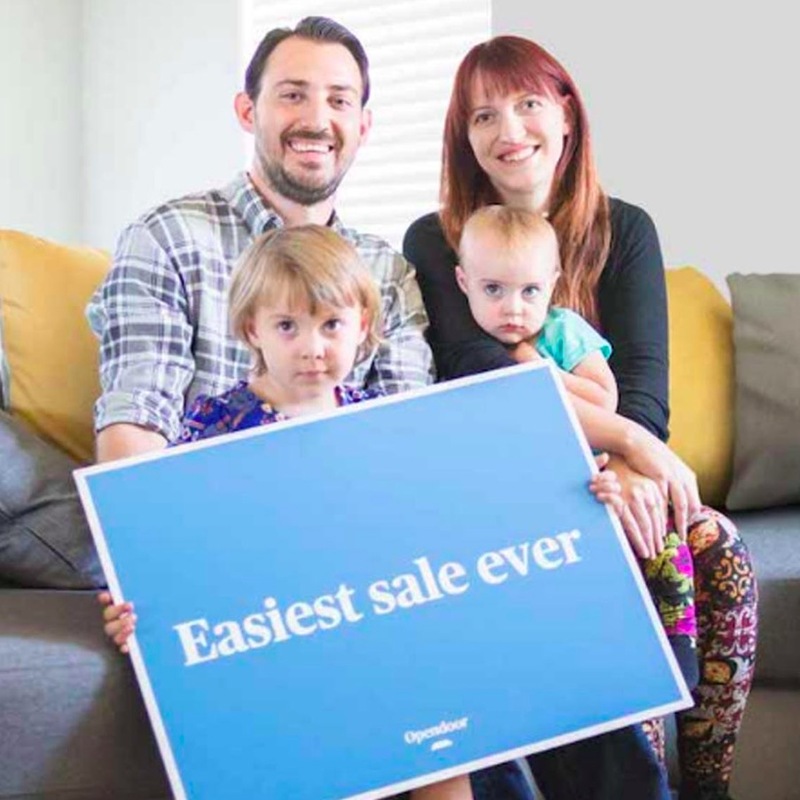 What does it cost to sell to Opendoor? How does Opendoor make money? Get your offer in a few clicks.